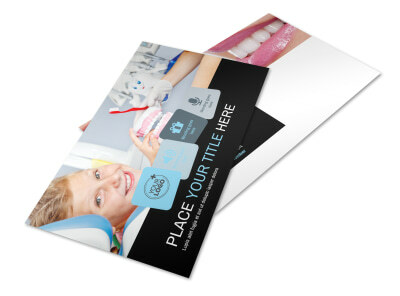 Customize our Family Dental Flyer Template and more! 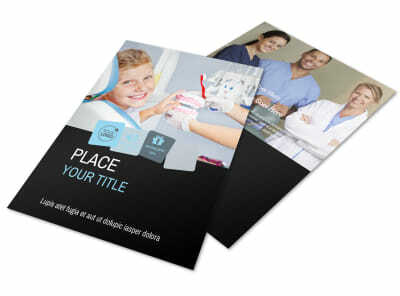 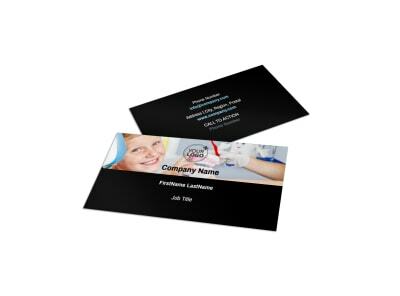 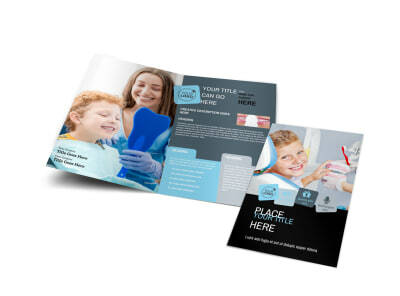 Invite families to check out your practice with family dental flyers that detail upcoming cleaning specials and more. 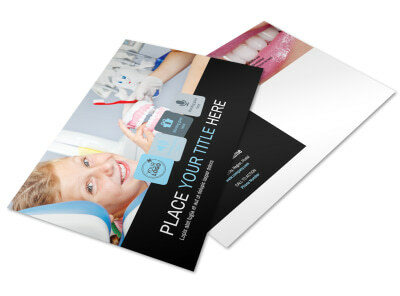 Customize any of our dental-themed templates with your message, and include graphics, images, artwork and more to make what you have to say stand out. 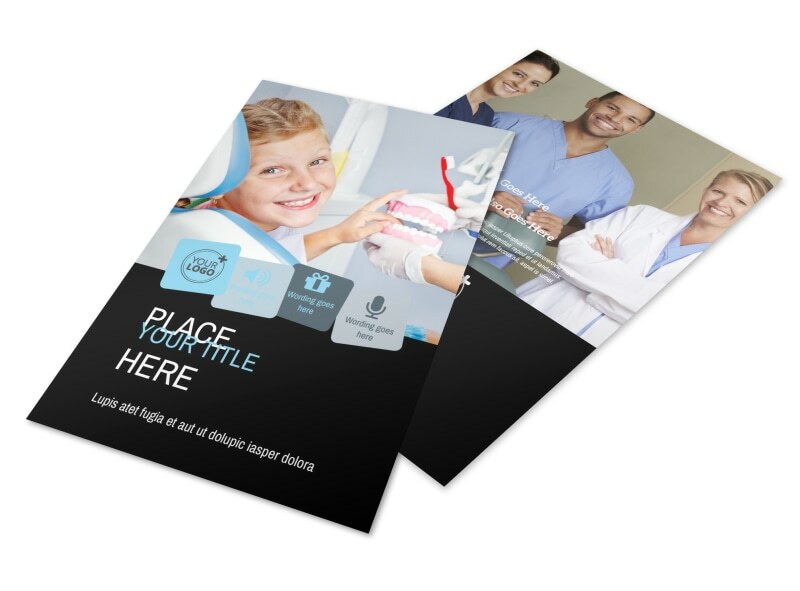 We can print your finished flyers for you, or print them from where you are using your own equipment for instant access to these valuable marketing tools.